We are proud to present to you our stunning albums! Each album is uniquely designed by Julie's Gallery Photography. 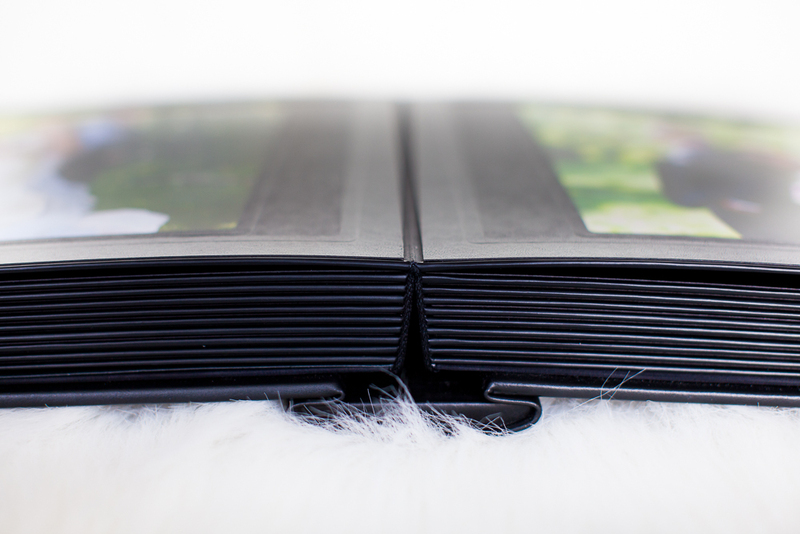 Our Lay Flat Coffee Table Book has a unique binding system that allows every page spread to lay flat without any gutter or unsightly seam to separate your pages. This system combines beautiful presentation with incredible durability. All pages are printed on real photographic silver-halide paper with a lustre finish, bright saturated colors and excellent flesh tones. 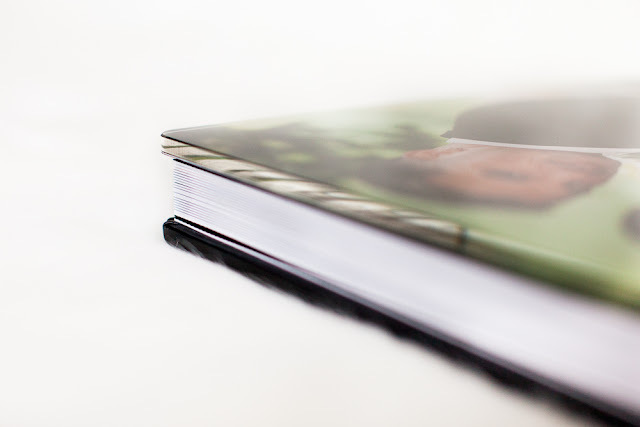 All our Lay Flat photo books use real archival quality photo paper for vivid fade-resistant colors and brilliant whites you just can′t get in press print books. Paper choices include Professional Lustre, and HD Glossy paper with a fingerprint resistant glossy finish. Comes in variety of sizes and cover options. 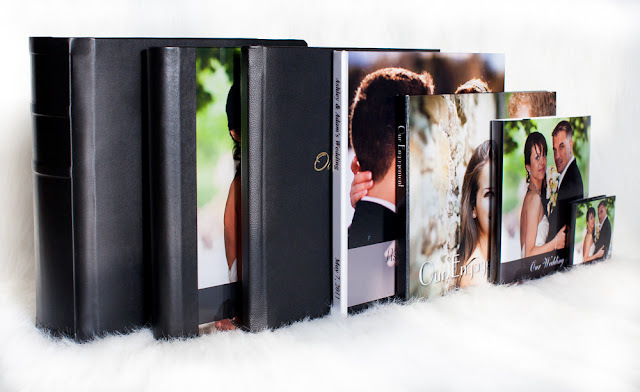 Sizes: 6"x4.5" to 12"x12" (Portrait, Square or Landscape) Number of pages: From 14 up to 76 Cover options: Leather-Lux Cover (can be embellished with a title) or Picture Pearl Finish Hard Cover. Our Crystal Glance Cover Album comes from Italy! 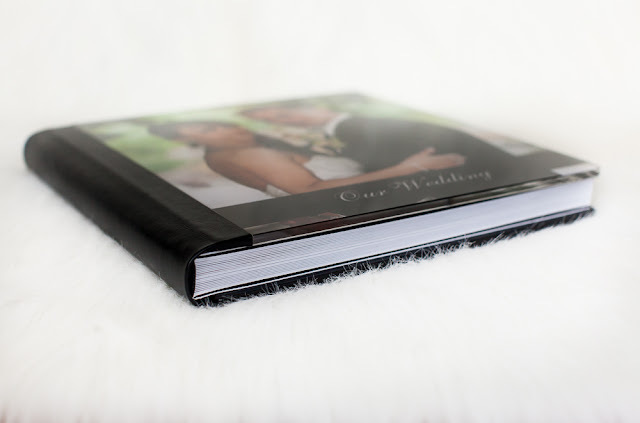 Album sizes range from the majestic 16”x20” to pocket size 4"x4" and come in a Portrait, Square or Landscape configurations. Cover options also include traditional Italian leather, to the spectacular look of metallic covers, to elegant personalized soft silk covers. You can select the thickness of pages, add lamination to protect and give the extra sleek look to the pages. Gorgeous boxes or slipcases are available for purchase for a stunning display. 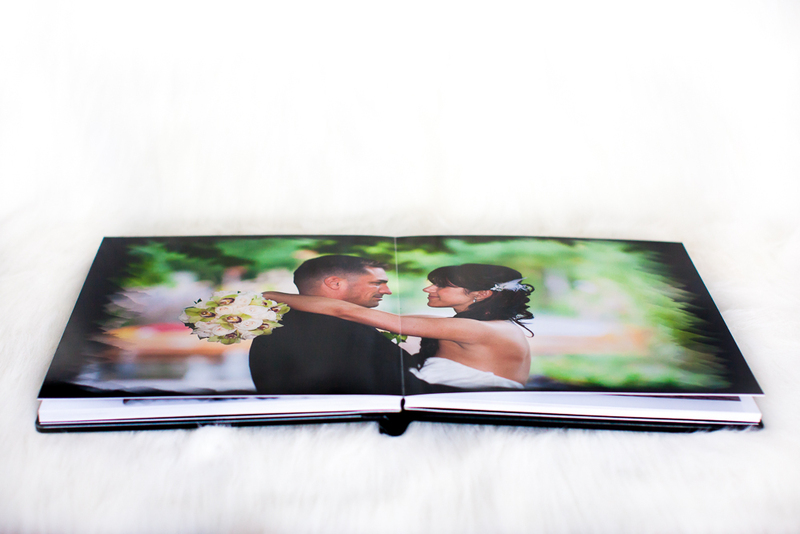 The Flash Mount Book is amazing in its own way - it allows you to be flexible with the photos you display. 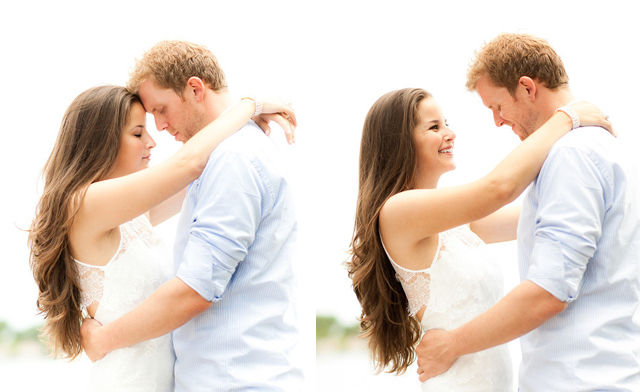 You can change the pictures as much as you want! Prints are inserted with a removable and reversible mats that display 8"x10" portraits or collages (4 4"x6" or 2 5"x7" per mat), . Comes in 12x12 size and 40 pages with leather cover. Ask us about other sizes. This album includes prints and as all our albums is uniquely designed by Julie's Gallery Photography. 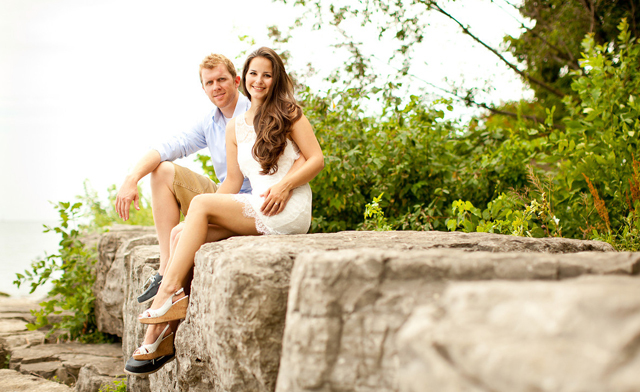 We are so happy that we had the opportunity to meet in person so many great couples, beautiful brides, their families and friends that came to the Canada's Bridal Show! It's been an amazing experience for us. 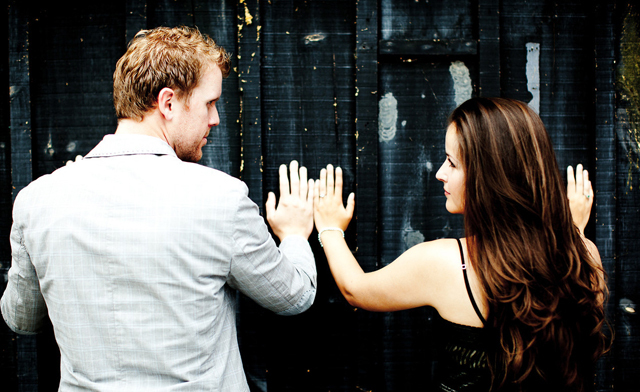 Don't hesitate to ask us questions, we especially recommend to book a personal, no obligation consultation with us.